All credits for this post must go to one of my favourite bloggers, Ashley Stock (or more popularly known as Little Miss Momma), who shared this video. 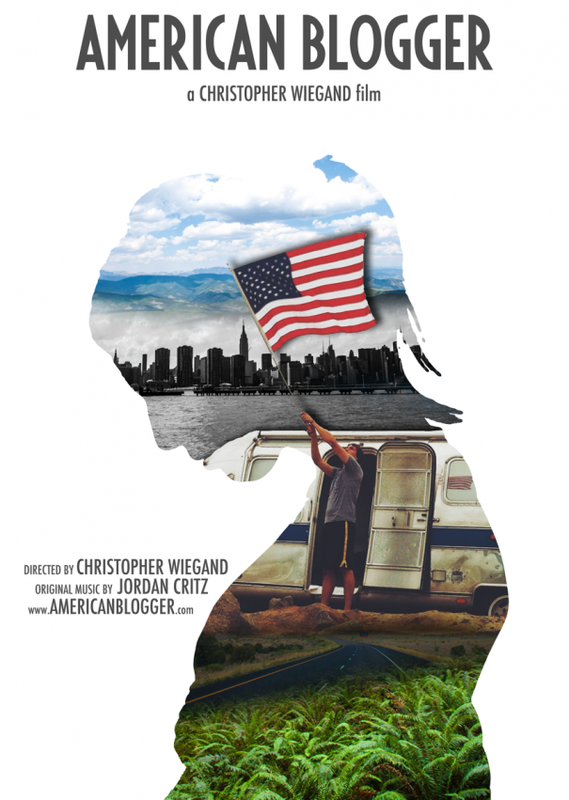 This is the official trailer of a feature-length documentary by filmmaker Christopher Wiegand entitled "American Blogger" that's due out in June 2014. In making it, Wiegand travelled 15,000 miles across America to interview a range of bloggers - including Ashley - who opened up about blogging, about community, about sharing and about life. Like me, fellow bloggers out there will no doubt be able to relate and, for that reason alone, it's definitely worth watching. As a blogger myself (and just as Ashley did), I too got goosebumps when I watched this trailer of a documentary which promises to remind us of the value of our voice and the power of sharing our story. If anything, it made me feel inspired and proud to be part of the blogging community. Here it is. Can't wait to get my hands on the DVD when it comes out! How did you find the video? If you're a blogger, did you feel inspired by it?